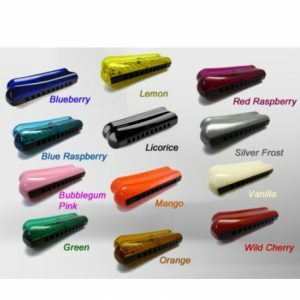 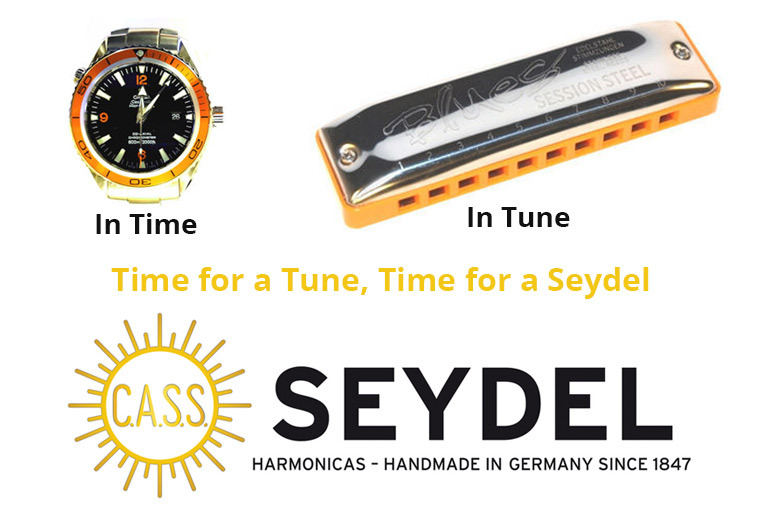 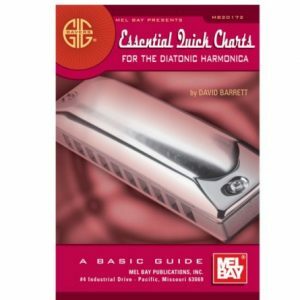 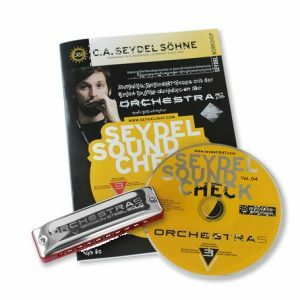 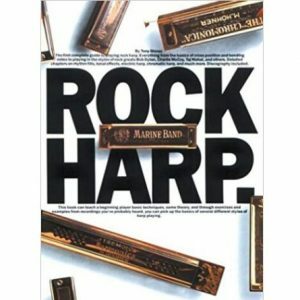 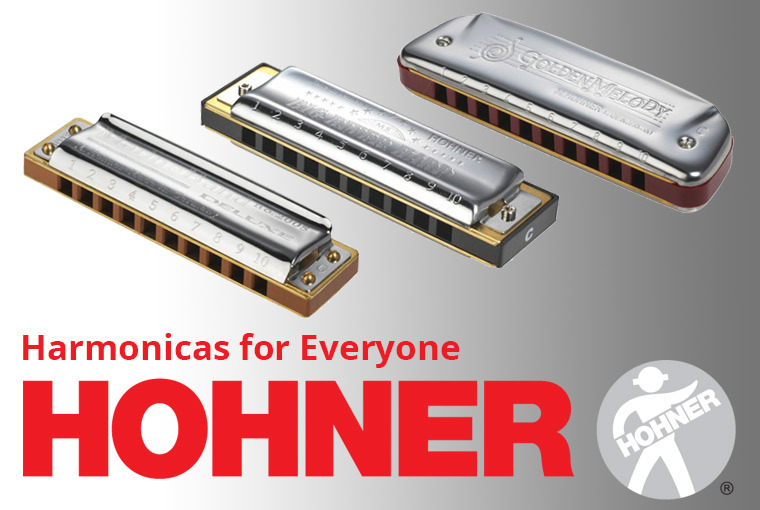 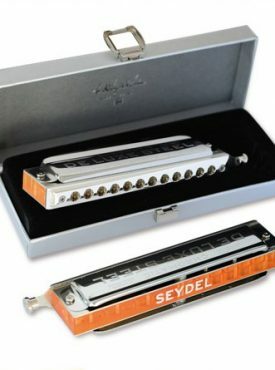 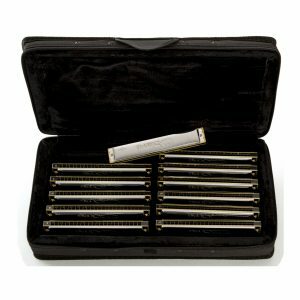 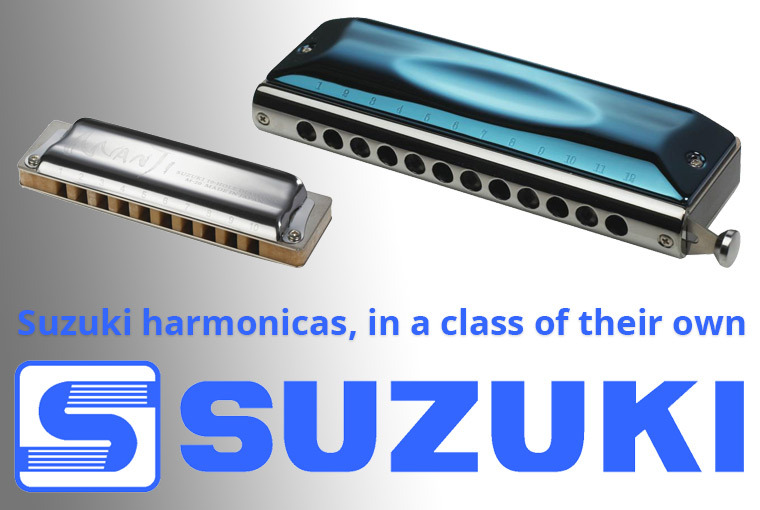 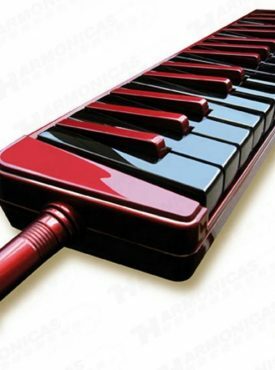 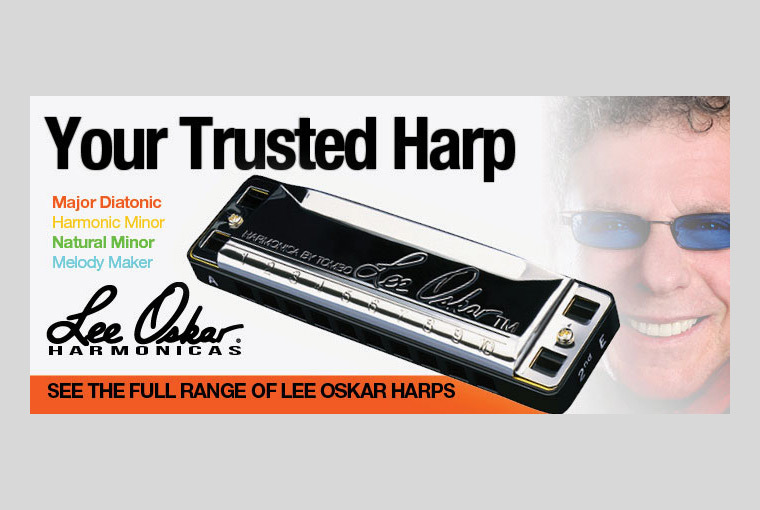 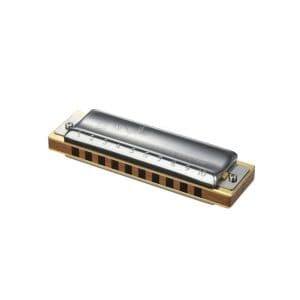 We stock the most extensive range of harmonicas from all the major manufacturers including, Hohner, Seydel, Suzuki, Tombo and Blues Buddy. 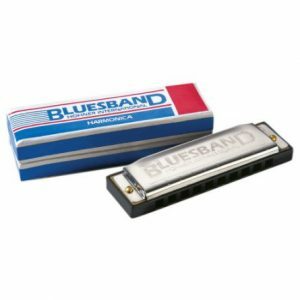 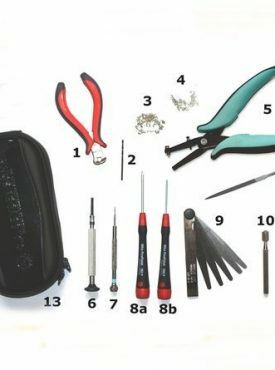 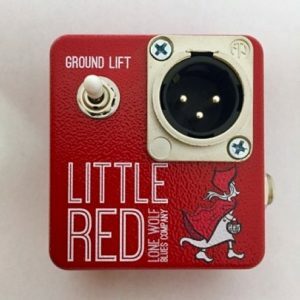 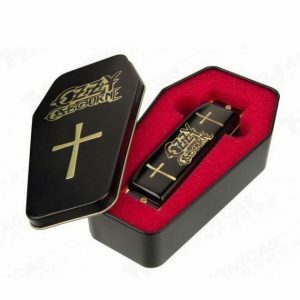 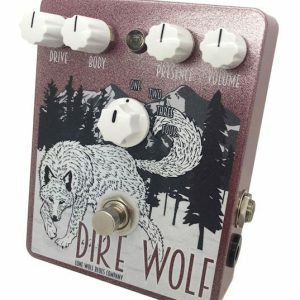 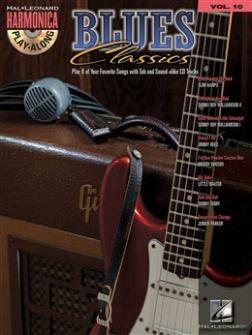 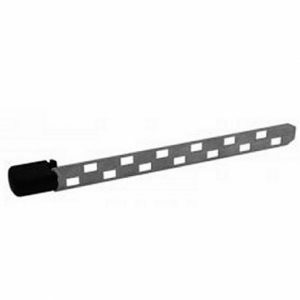 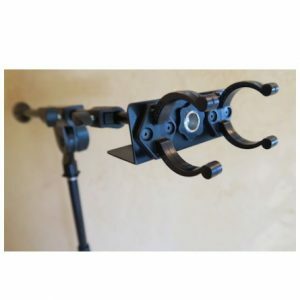 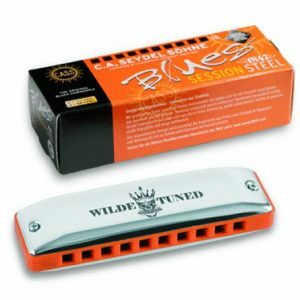 We also have harmonica accessories, effect pedals and amplifiers by the Lone Wolf Blues Co., spare parts for most harmonicas and tutor books. 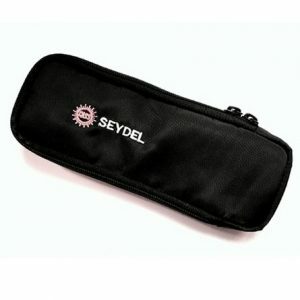 We offer friendly advice, a reliable service and fast delivery.